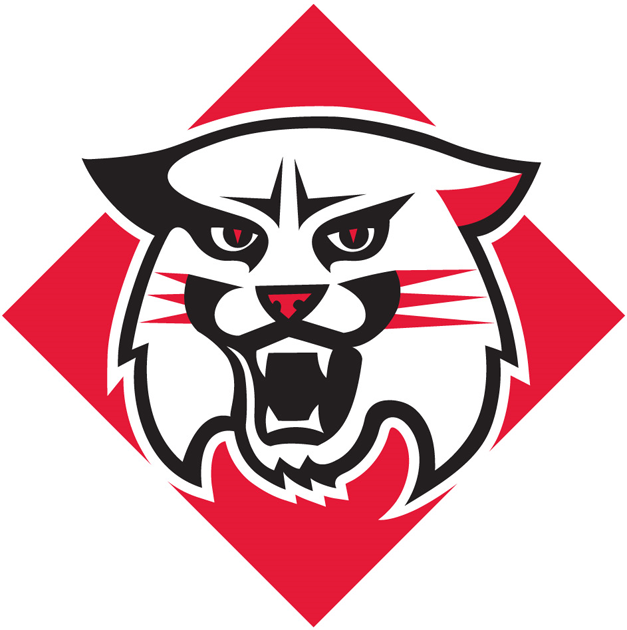 DAVIDSON, N.C. – Davidson head football coach Scott Abell saw a few encouraging signs immediately following his Wildcats’ 35-28 loss to Morehead State Saturday at Richardson Stadium. First, he saw the Eagles celebrating the win on the field – a sign that it meant something for the visiting team to win in Davidson – and then he saw the reaction he wanted from his players in the locker room. They were disappointed. Davidson (5-2 overall, 2-2 Pioneer Football League) had its two-game win streak snapped in a game that was tied three times, including 21-all at the half. Morehead State (2-4, 1-2) pulled ahead for good on a Jovan Smith 30-yard touchdown run with 3:22 to play. Davidson ran for 264 yards on 55 carries, but opened the game’s scoring with a 5-yard touchdown pass from Tyler Phelps to Hunter Louthan at the 8:33 mark of the first quarter. Wildcat James Story ran for two scores in the first half, and his 3-yard score with 50 seconds left in the second quarter tied it at 21-all. William Wicks’ 8-yard scoring run with 7:45 to play in the fourth quarter tied it at 28-28. “Offensively, we didn’t feel like we could ever get in a rhythm,” said Abell. “We had some good drives and put some points on the board, but offense is rhythm. Davidson started its final drive on its own 1-yard line and reached the Eagles’ 28 in the closing seconds, but Phelps’ throw into the back left corner of the end zone was deflected as time expired. Still, there were more signs of the progress that’s been made at Davidson in 2018. Davidson set two single-season program rushing records Saturday. With three rushing scores, the 2018 team now has 32, which surpassed the previous high of 29, set in 1993. And with 264 rushing yards, the Wildcats now have 2,597 on the season, passing the 2,439-yard mark of 1977. Wildcat junior defensive tackle Bryce Perry-Martin posted a career-high in tackles, making 13 total stops, including 3.0 for loss and a sack. Classmate Rayshawn McCall posted his second interception of the season and five tackles. The Wildcats return to the road next week, when they visit Marist for a 1 p.m. kickoff Saturday.